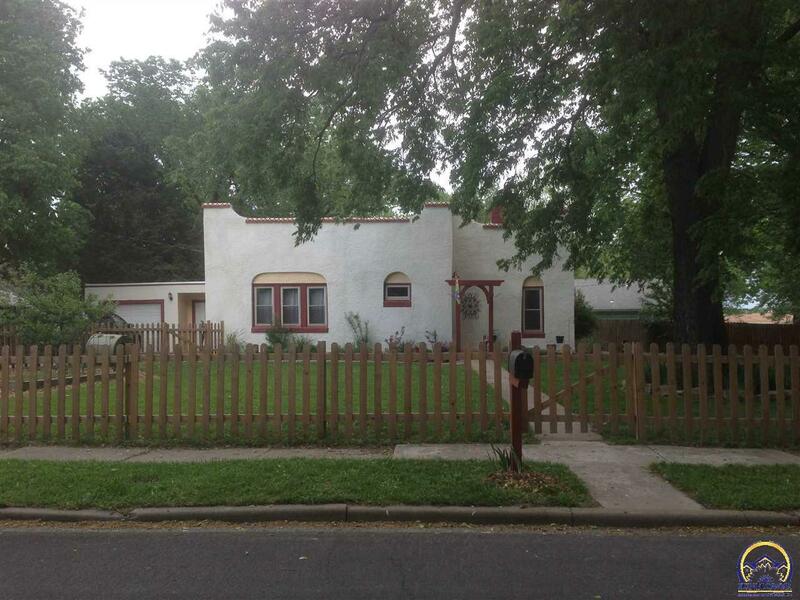 Own one of the most unique homes in Emporia, and learn about the history of this property too! The open living room, kitchen, dining area makes this great for family get togethers. Work has been done on this home to make it move in ready for you! The owners have updated the electrical panel, new furnace, new water heater, pex water lines added in 2017, garage roof is brand new and home roof repairs in 2018. If you are looking for an investment property, this would make a great "home away from home"!